I love nature and all her gifts, so my decorations and wedding scenes usually send a message – let’s admire her! Liebe Ticiana, vielen lieben Dank fur die tolle Plannung unserer Hochzeit in Poreč – es war ein wunderschoner und unvergesslicher Tag fur uns und unsere Gaste – wunschen dir weiterhin ganz viel Erfolg – liebe grusse! Draga Tici, kada bi barem postojale dovoljno velike riječi kojima bi mogli dočarati svu sreću kojom si ukrasila naš dan… Za tu uspomenu, od srca ti HVALA! Bio je to najljepši i najsvečaniji dan u našem životu, hvala ti što si ga učinila tako predivnim! 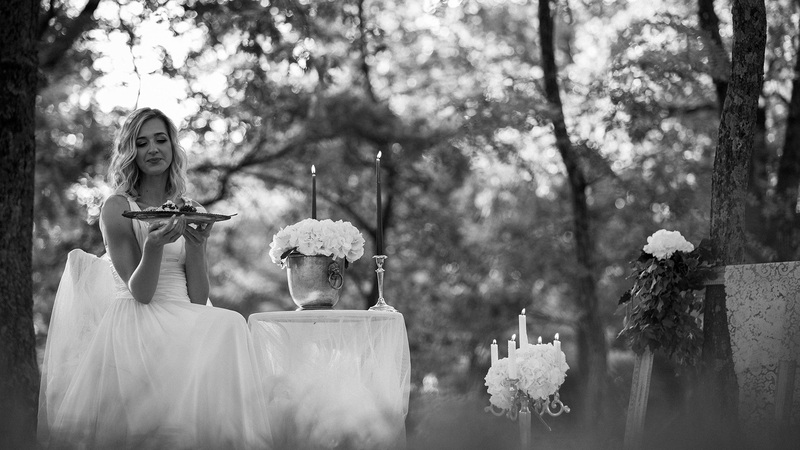 I had the best wedding planner ever. Everything was on point. Sometimes I wish to get married again! Thanks for everything, you really made our day special! Ticiana is an amazing wedding organizer and planner, we planned our wedding from abroad and she helped with ideas and organizing of the most beautiful wedding a couple could ever wish for. Hvala Ticiana. Amazing Tici and her decorations! 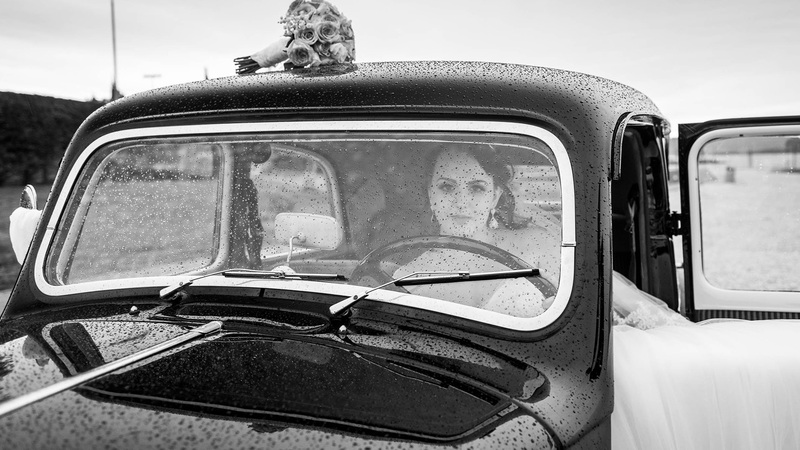 I was recommended by a DJ for weddings in istria. Ticiana accompanied me over the complete planning and was more than a great help! She answers extremely quickly and there was actually nothing she couldn’t do or make possible. Miles between us. She made us a wonderful ceremony, the location was unique. She also decided to choose where the table was coming for the ceremony because the place we agreed, but too much in the sun. You need someone that day. She kept herself in the background during the ceremony, and you could just rely on her completely. I’m telling you, I’m telling you, it’s just that it was just a little bit later. Your tip for the Caterer “Olea catering” was world-class. I can really recommend Ticiana. Our wedding was very small with 30 guests and Ticiana was exactly the right one for this frame! Ticiana hat grossartige Arbeit geleistet und uns bei allen Bedürfnissen perfekt unterstützt. Danke dafür, es war der schönste Tag unseres Lebens! Hello Tici!… we left Croatia to Greece yesterday… again thank you for all you did! 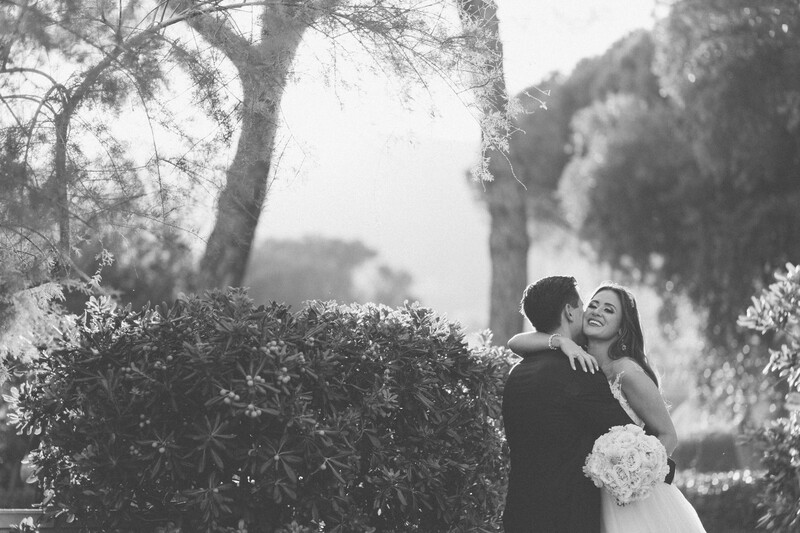 The Bloom Room was founded in early 2015, from the passion for weddings and the love of the Istrian landscape. Guided by your wishes and ideas, we want to create the best festive moments and environments to accompany your wedding. Your special day will be marked with beautiful backgrounds provided by the various beautiful green landscapes by the sea, or in the vineyards and olive groves of Istria. Choose one of the small Baroque churches in the heart of Istria or the imposing Basilica as the perfect setting for your fairytale, which we will turn into reality. We are here to advise you, arrange the schedule and every detail of your Big Day and support you in every moment and segment you might need. 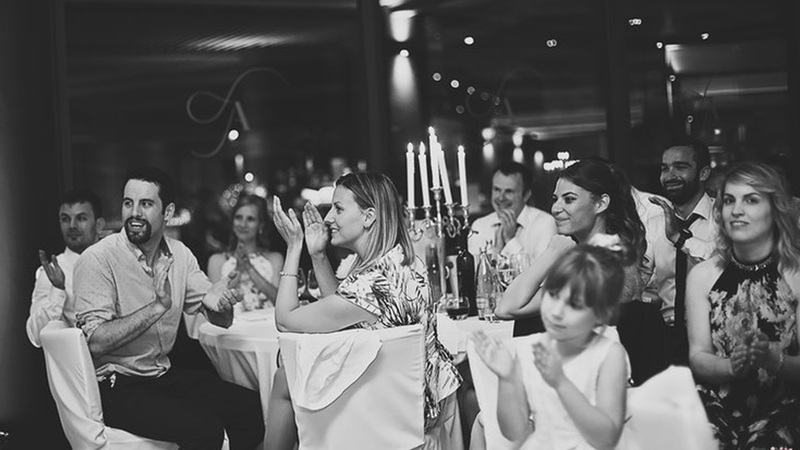 Based in Poreč, and knowing the locations and contacts of the best suppliers in the region, we will organize the perfect wedding on numerous locations throughout Istria, and if necessary, even further. If we’ve clicked on the first one, feel free to mail me. Details about the date of the wedding, the number of guests and the wedding theme will facilitate initial communication.